We've joined the Great British Entrepreneur Awards! The Great British Entrepreneur Awards acknowledge the hard work and achievements of business leaders from all over the country, and we're over the moon to be working with them on this year's awards. Now in its fifth year, the NatWest Great British Entrepreneur Awards is looking forward to a promising end to 2017, which will see awards being held in five cities across the UK - their biggest to date. The team at Front Door Comms have paired up with GBEA to make sure that entrepreneurs (and everybody else!) are aware of the great opportunities the awards provide. They have so many great things going on this year that it would be a shame not to shout about it, and so we're really proud to be working with them on their PR. The annual awards, founded by Francesca Russell, have had a very successful 2017 so far, with entrepreneur Oli Barrett MBE being confirmed as the awards host across all 10 events that make up the programme. 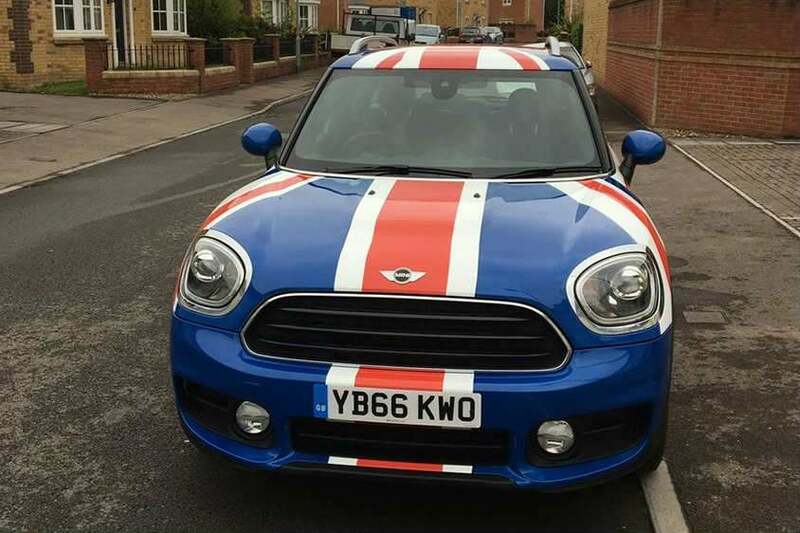 The team at GBEA are also celebrating the continued support of MINI (who will be very generously providing a brand new MINI Countryman for an entrepreneur to use for six months!) as well as securing a three year partnership with NatWest and Entrepreneurial Spark. In the last couple of weeks, they've brought some exciting new judges on board for this years' awards, including entrepreneur Qasim Majid of Wow Zone, Safaraz Ali who heads up The Pathway Group, serial entrepreneur and founder of PureGym Peter Roberts, and lastly Jon Allen of Enploy Ltd to judge the Young Entrepreneur of the Year Award! We're really proud to be working with the GBEA as we have some amazing entrepreneurs in Britain and it's lovely to see them celebrated and recognised for their hard work. Because of that, we love helping the awards team get the coverage they deserve, and you can now read more about them in London Loves Business, Business News Wales, Creative Entrepreneur, Business Up North and Tech Dragons among others!